The Diploma is a course of self-directed study that takes a minimum of two years and a maximum of four years. During this course, you will prepare and document ten Permaculture designs that demonstrate your ability to apply permaculture ethics and principles and show your competence at using a range of design methods, tools and skills. Within these two years you will have four 5 day trainings (meeting in Latvia). Each year you will also have two meetings (via Skype) with your Mentor, who will help you through the process and documentation work. Within this Diploma course time frame you have to fulfill at least 10 days of practical work to strengthen your skills. per participant from every other country of our lovely Planet. Standard cost: 200€ per Diploma weekend in the End of the course. 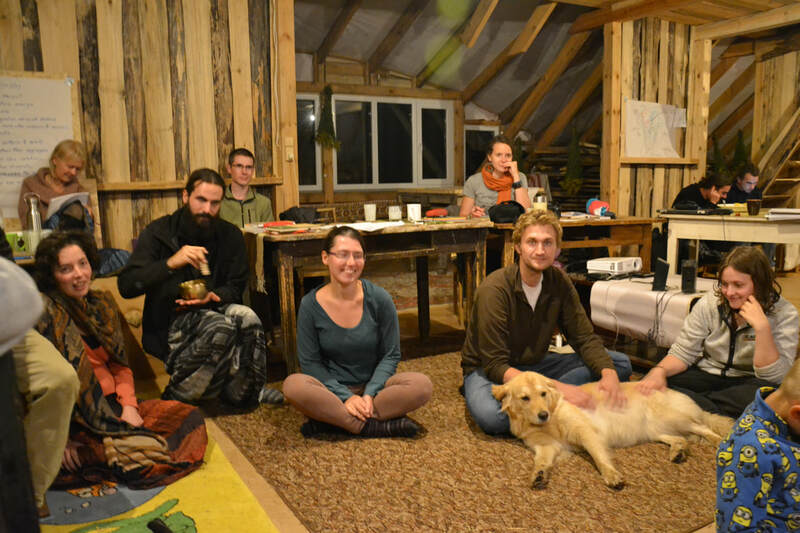 What is the Diploma in Applied Permaculture Design? The Diploma is the internationally recognized next step after completing a PDC - Permaculture Design Course. The Diploma formally recognizes and accredits your practice of permaculture. This is particularly important for individuals who are interested in teaching permaculture, offering permaculture services and/or developing and running permaculture projects. The Diploma in Applied Permaculture Design provides recognition of a person’s ability to apply permaculture ethics, principles and design skills to enhance local sustainability. This is demonstrated through an accreditation event where the apprentice designer presents a selection of their design work and makes a portfolio of projects and activities available for inspection to a peer group made up of Diploma holders and Design Course Certificate holders.